Showing results by narrator "Phill Kast"
In this audiobook, you are going to step into the world that Mike has created, which revolves around him and those that he finds in prison as they try to find their escape route out of it, without being killed by prison guards. 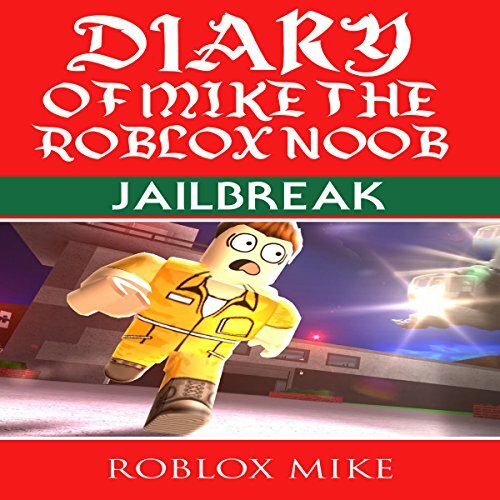 Mike, who has been wrongly charged with murder, is jailed in a prison server called Jailbreak. Mike tries to escape numerous times, but things don't work out as he plans. As much as he fails, he tries to make allies who can help him escape from the jail.